and was the first voice to be heard on the station in 1964. 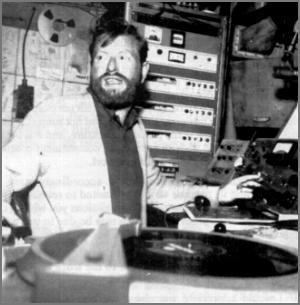 Radio London became the last as Paul closed the station down. died on 4 November 1980 aged 46.